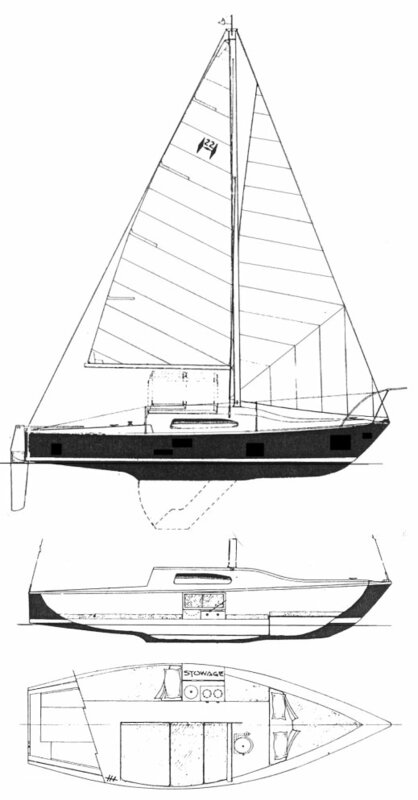 A later adaptation of this design became the WATKINS 23. Thanks for 'PAR' for providing updated information. Another boat that appears to come from this same tooling is the APOLLO 21. (specifics unknown).